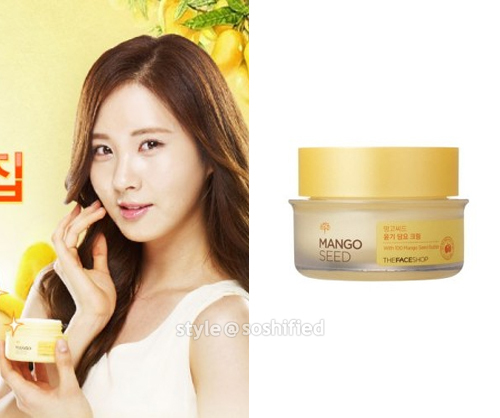 Review on The Body Shop’s body butter as seen with Taeyeon. 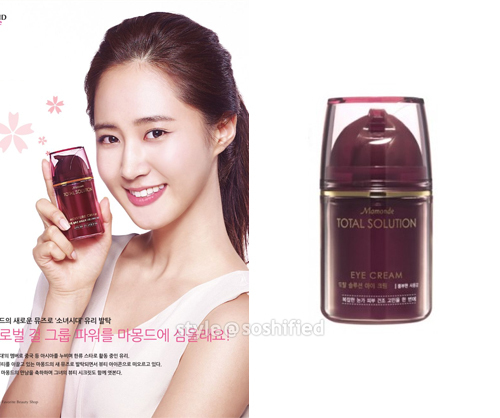 Many women are jealous of Girls’ Generation members’ clear, white skin. Girls’ Generation members, who are Dior makeup models, stress on protecting their skin from sunlight and putting on natural makeup.